Unfortunately, we all may have to experience the annoyance of pests at some point. Whether they bite, damage your property or cause a general nuisance or even danger, Envirosafe Pest Control Ltd’s dedicated pest control services can keep your home or business free of unwanted guests. As an experienced pest control company, we’re familiar with the latest methods of keeping your business or home free of common pests and offer a wide range of pest control services. 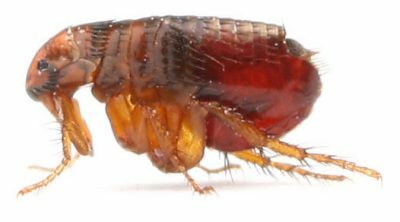 The most common pests we deal with are listed here on our website and you can also call us for more information. We specialise in all types of pest control and removal services, with a range of common mammals and insects covered. Our aim is to solve your pest problem with minimal fuss, so take a look at the below list of bugs, mammals and birds Envirosafe Pest Control Ltd can help you with and give us a call today.